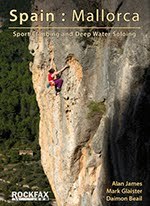 DWSWORLD - PSICOBLOC: Mallorca DWS season is here!!! 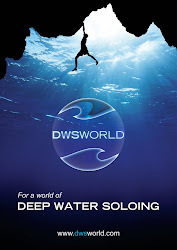 Mallorca DWS season is here!!! For many of you, September is the time to start heading out to Mallorca for some ‘deep water soloing’. 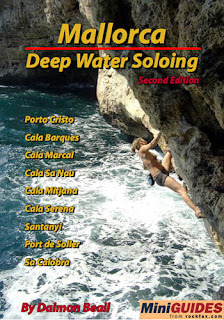 Cala Marcal on Monday 3rd September at 14:00. 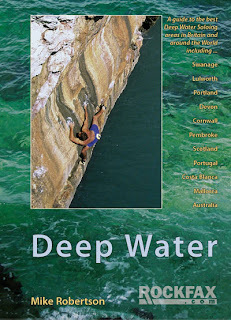 Mike Robertson’s ‘Deep Water’ Guide also covers ‘Cala Barques’, ‘Cala Marcal’ and ‘Porto Cristo’. PHOTOS: (C) Daimon Beail, Adam Lincoln, Andrew Chapman and RockFax.